As Summer winds down and falls begins long days, warm nights, still have us trying to keep cool. Your hairstyle should reflect that. Just because the season of fall implies “casual” doesn’t mean your hair has to suffer. Long gone are simple buns and banana clips to pull your hair out of our face. These days, braids add something special to hairstyles regardless of the occasion. 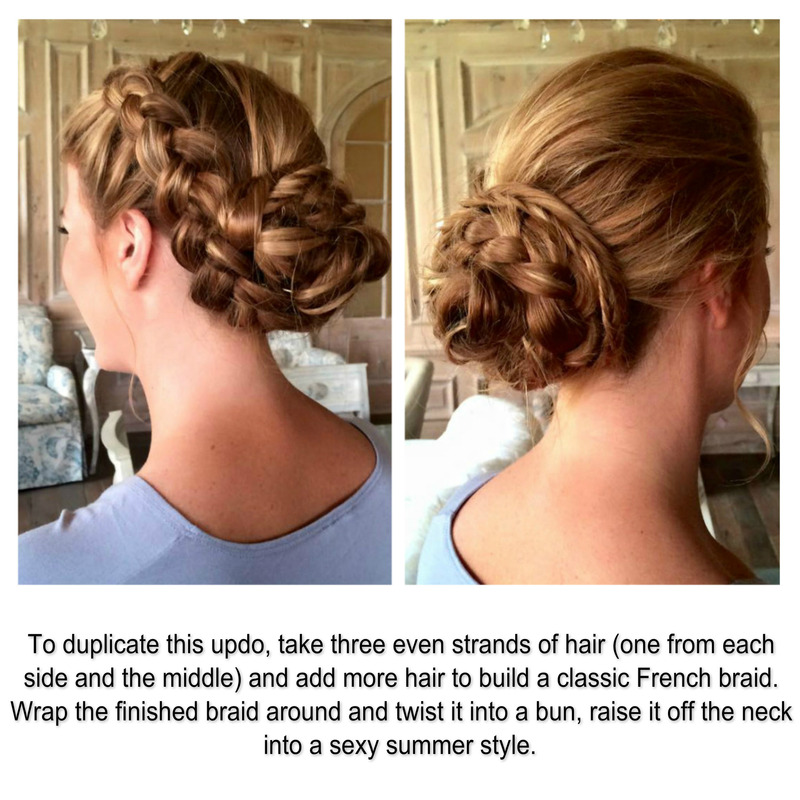 Trendy updo hairstyles are stylish, hip, and comfortable. Braids work with all hair types and lengths. If you’re looking for a new hairstyle this fall, check out some of the hottest looks to serve as inspiration. Get creative this season, and you’ll turn heads and have every asking for your secrets. Hairstyle trends have evolved since the beginning of time thanks to innovative women who’ve pushed boundaries. Hairstyle trends have defined eras and made statements. They are responsible for creating icons by the women who rock them. However, one updo never goes out of style; instead, it evolves with fashion, and easily adapts to the changing demands of women. 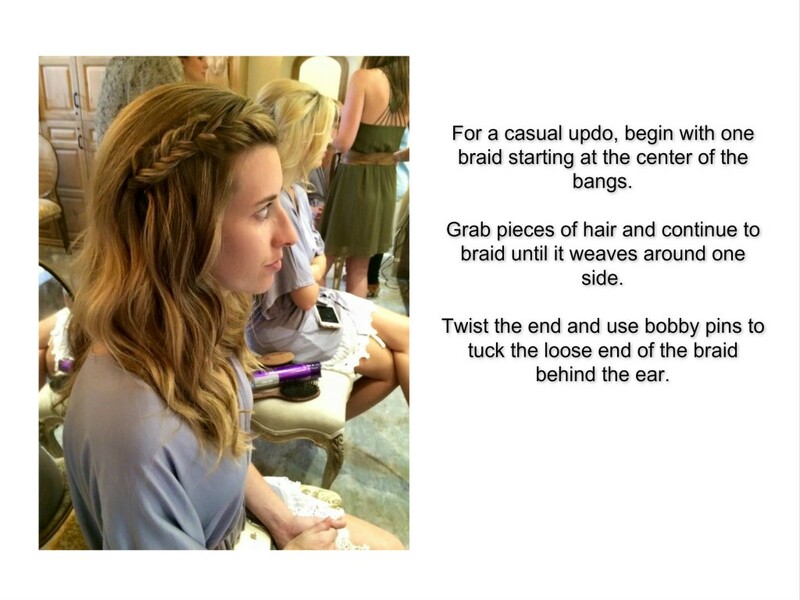 The braid stands alone as one hair accessory that’s timeless and always in fashion.